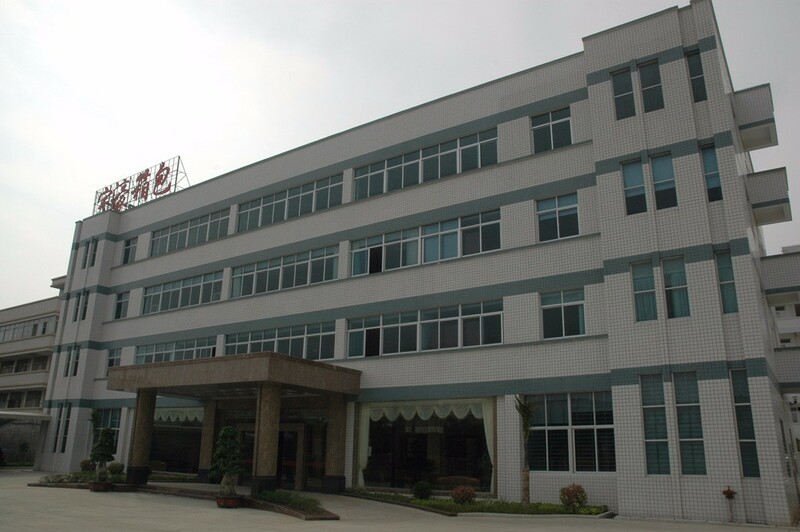 Quanzhou Sino Wing Bags Co., Ltd is established in 1998 and is located in Huian, Quanzhou,China.Our factory occupies about 20000 square meters, 30,000 square meters of 2 modern standard factory building and 3 dormitory buildings. At present, over 500 experienced workers&staffs, 500 various sewing machines, 50 computerized machine, 1 large computerized automatic cutting table and 6 die-cutting machine. We specialize in designing, manufacturing and exporting various bags,including mountain bag, laptop backpack, trolley bags, school bags and so on. We have passed many well-known audits, including WALMART, BSCI etc.